The tenacity of the American spirit is tested most by unprecedented events in our short history. How quickly we deal with the challenges in the throes of catastrophic chaos speaks volumes to the very nature of leadership within. 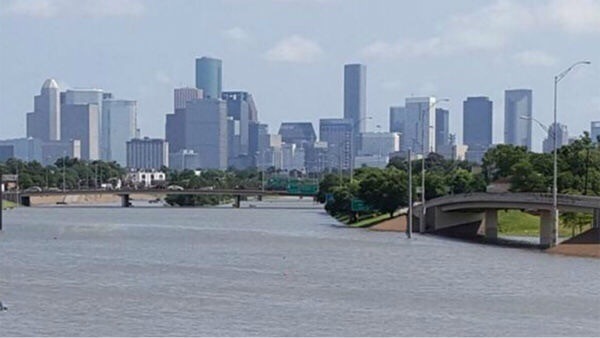 Our thoughts and prayers are with the great citizens of Houston, Texas and the surrounding communities affected by this unparalleled crisis. We welcome President Trump’s nonpartisan efforts to provide the necessary resources needed to help our fellow Americans during their most crucial hour.